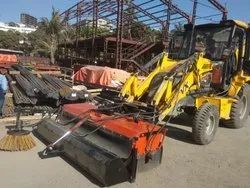 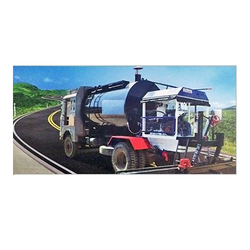 Our range of products include hydraulic road sweeper with bucket and side brush system, hydraulic road sweeper with bucket system, tractor mounted road broomer, road broomer and manual sweeper machine. 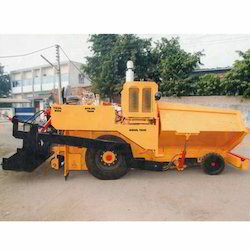 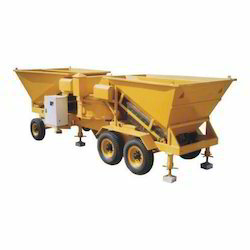 Our range of products include sensor paver finisher, mechanical paver finisher and mechanical and sensor paver finisher. 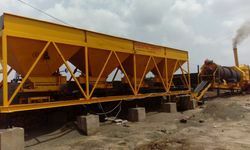 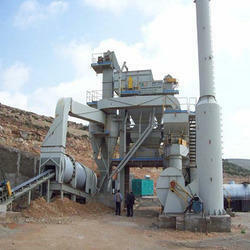 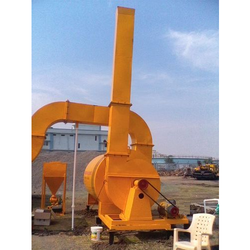 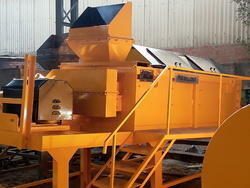 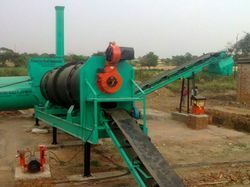 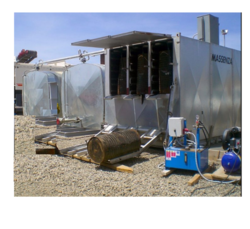 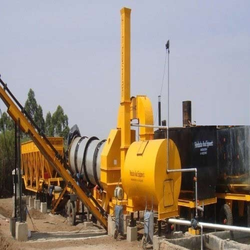 Pioneers in the industry, we offer bitumen mixing plant dm 30, mobile hot mix plant dm45 and hot mix plant from India. 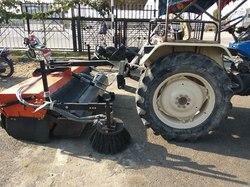 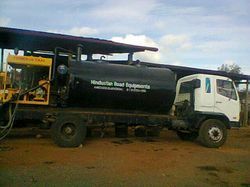 Our product range includes a wide range of bitumen sprayers. 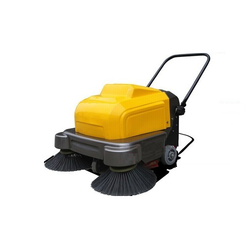 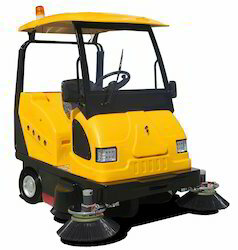 Providing you the best range of battery operated manual road cleaner with suction system with effective & timely delivery. 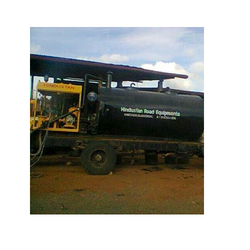 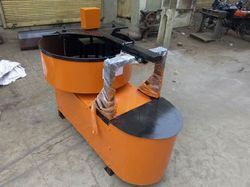 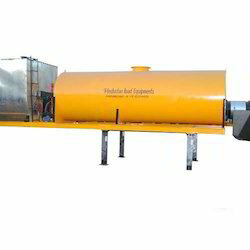 Exporter of a wide range of products which include bitumen emulsion sprayer, asphalt bitumen sprayer, mounted bitumen sprayer, truck mounted bitumen distributor and truck mounted bitumen sprayer. 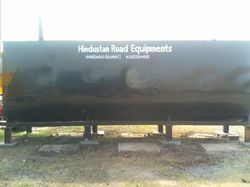 Prominent & Leading Exporter from Ahmedabad, we offer bitumen pressure distributor, truck mounted bitumen pressure distributor, skid mounted bitumen sprayer, apollo bitumen pressure distributors and apollo bitumen sprayer. 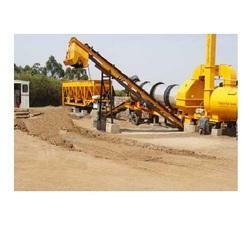 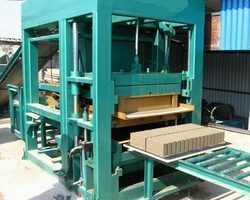 Our range of products include paver block machine.